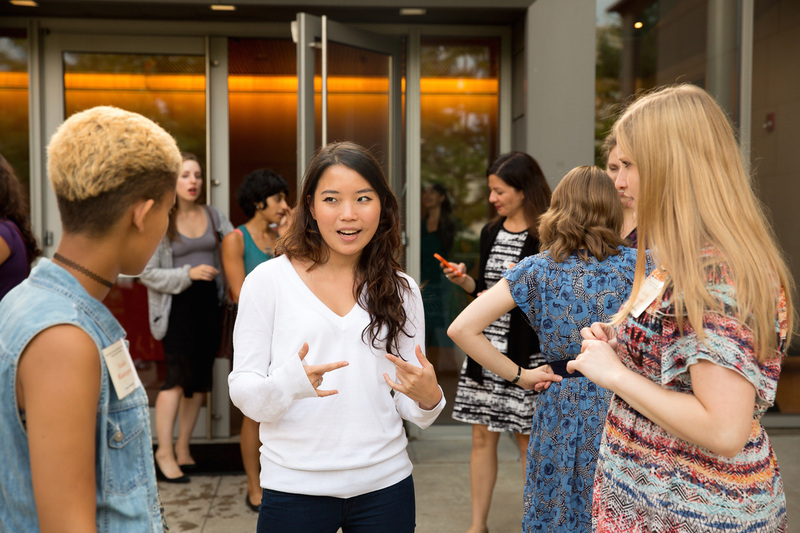 The Networking and Mentoring Workshop for Graduate Student Women in Philosophy brings together a group of women graduate students with a group of women faculty mentors for three days of substantive philosophical discussion and professional advice sessions. Participants benefit from getting to know the other talented female graduate students and the women faculty members, and from hearing the mentors’ advice on topics of interest to people in the profession. The second workshop will take place at Princeton University in August, 2016. 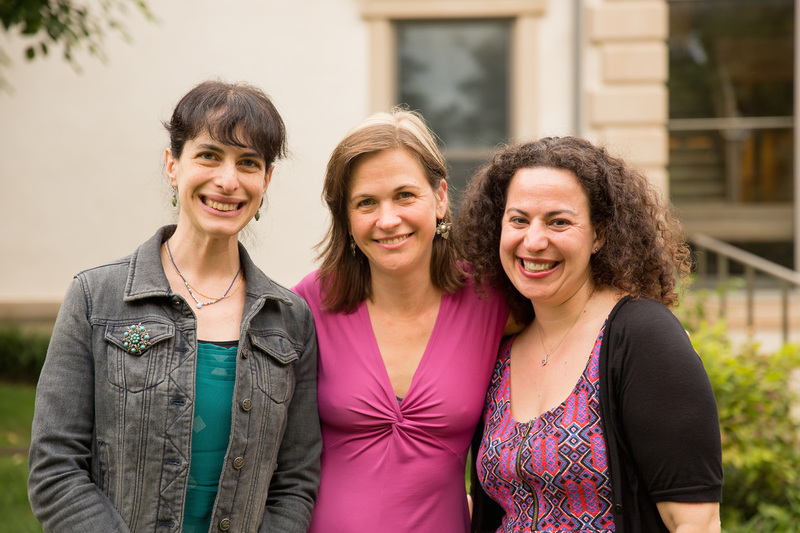 It will bring together fourteen faculty mentors and 35 graduate student women in philosophy, drawn from a range of schools, PhD program stages, and areas of interest. The workshop will feature seven paper sessions, with two student commentators each, plus five advice sessions. All paper sessions will be pre-read discussion sessions. Advice sessions will consist of brief comments from some of the mentors followed by a general question-and-answer period. The following topics will be addressed: getting the most out of graduate school; writing a dissertation; publishing; presenting and participating at conferences; preparing for and going on the job market; teaching; starting a tenure-track job; balancing work with the rest of life. 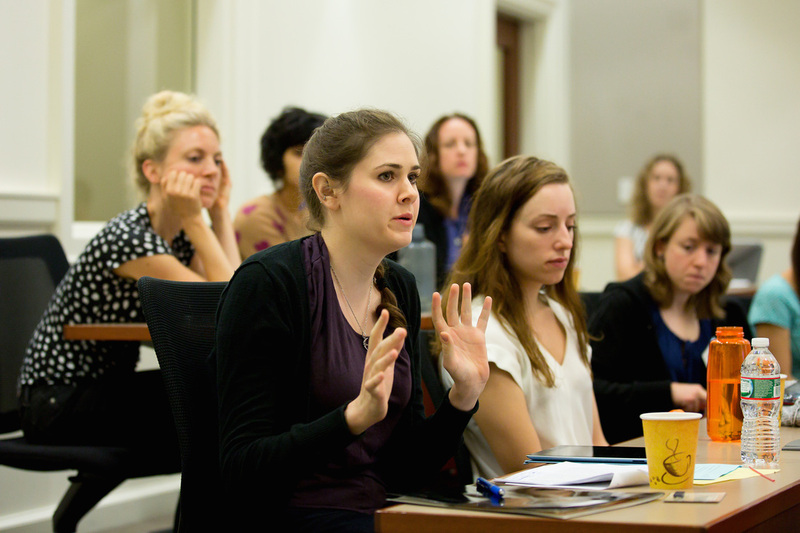 The first workshop was held in August of 2014 at Princeton. There was tremendous interest in the first workshop: 325 students applied for the 37 spots. The third workshop will be held in June of 2018 at Princeton. Overall, these three workshops will reach more than 100 graduate student women in philosophy across five years.